Barnet have taken up options in the contracts of defender David Stephens and midfielder Luisma Villa, meaning both will remain at club next season. Meanwhile midfielder Andy Yiadom has agreed a new one-year deal with the Conference Premier club. Bees head coach Martin Allen has decided not to offer new terms to midfielder James Harper, striker Jon Nurse and defender Jack Saville. 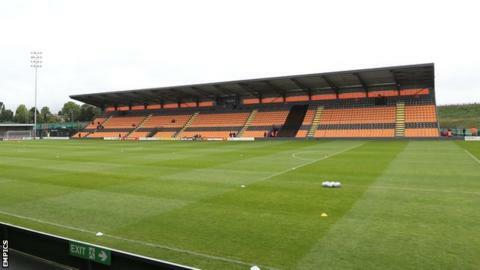 However the trio have been invited back to pre-season training at The Hive. One other departure is Kieron Cadogan, who left Barnet earlier this week.